Beautiful bronde is this seasons must have. 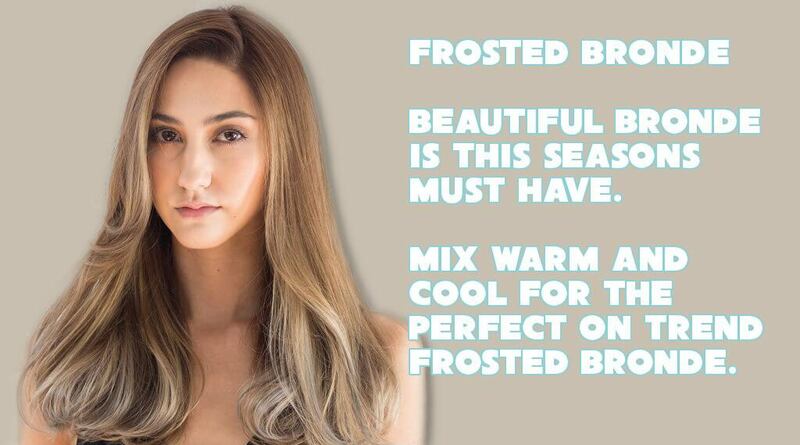 Mix warm and cool for the perfect on trend frosted bronde. 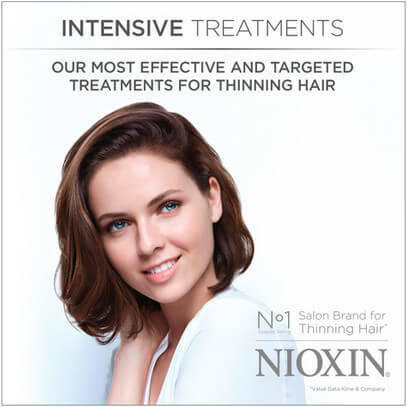 Do you want to get a Frosted Bronde look? I am a Wella Professional and expertly trained in the application of Wella’s many colouring techniques utilising Illumina, Blondor etc. Where Can I Get The Frosted Blonde Look Near Preston? Want this amazing look? Call a Wella Professional, speak to Lisa now on 07803-193-976.